CREATOUR and the Centre for Social Studies (CES), University of Coimbra invite you to participate in an exciting new summer school, ‘Uncovering Cultural DNA of Place, and Activating for Local Development.’ The 5-day intensive advanced training course offers a unique opportunity to enhance your knowledge and to gain skills on cultural mapping techniques and culture-based development strategies. This is a unique opportunity to learn from internationally acclaimed scholars and practitioners, including Lia Ghilardi who has led OECD workshops and is a specialist consultant in the field of culture and local development planning. The immersive course will include daily tours, learning seminars, and hands-on workshops where participants will actively engage in creating a solution for a place-related real-life local development issue. 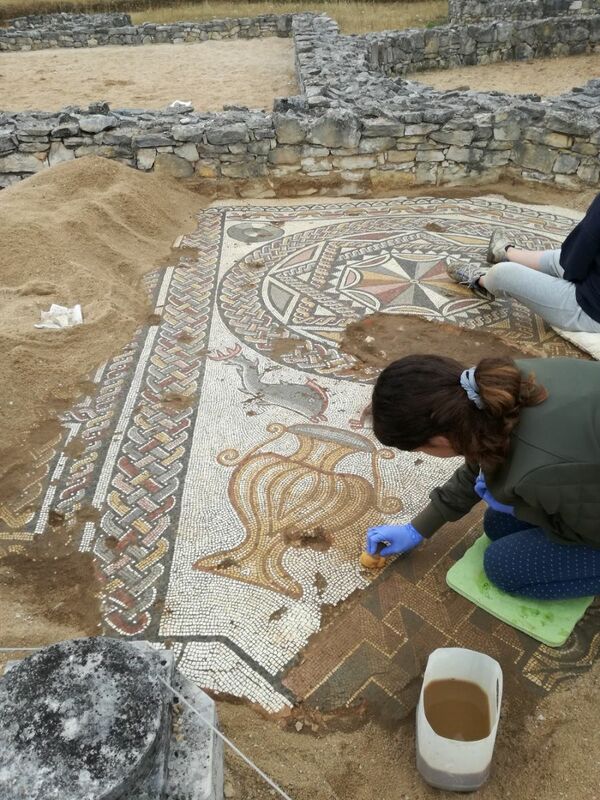 Daily tours will be to a variety of significant tangible heritage sites around the larger area, including a city and castle tour, museums, roman ruins, a speleological interpretation centre, and a river beach. 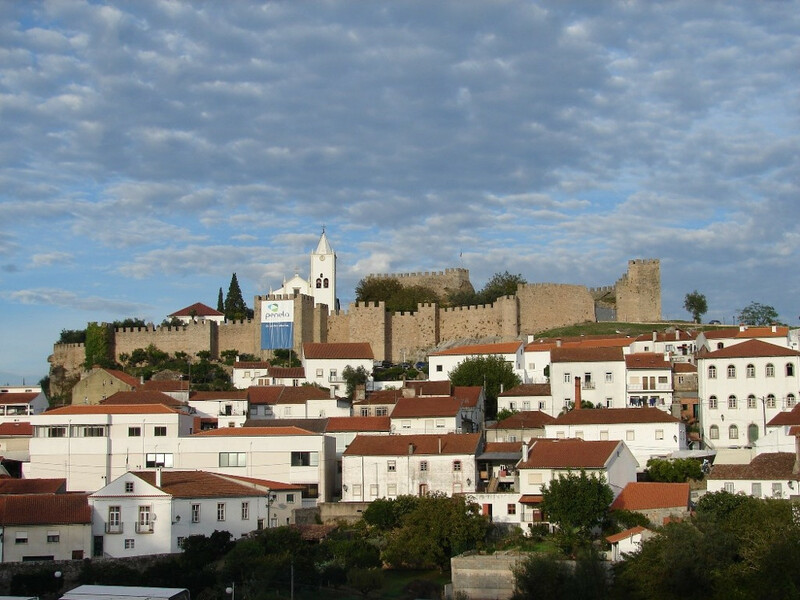 Based in central Portugal, in the magical town of Penela, which features a castle and a network of caves, you will be introduced to one of the lesser known gems of Portugal. 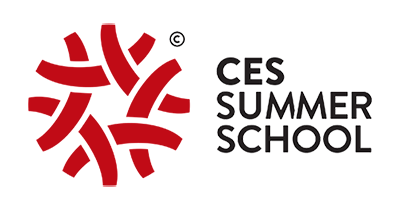 This CES Summer School is associated with the CREATOUR project on "Creative Tourism Destination Development in Small Cities and Rural Areas," an incubator/demonstration and multidisciplinary research initiative supporting collaborative research processes. The three-year project (2016-2019) aims to connect the cultural/creative and tourism sectors through the development of an integrated research and application approach to catalyzing creative tourism in small cities and rural areas throughout Portugal. The Summer School is intended for: professionals from private and public sectors (e.g., municipalities); graduate students/researchers in the social sciences, tourism, economics or cultural management-related areas; and practitioners and planners working with culture and/or tourism strategies for local development. Participants should have a good knowledge of English (the summer school will be held in English) and an interest in one or more of the following areas: cultural development, urban regeneration, tourism management, or local development. To apply, please fill in the simple Application Form by March 30, 2019. All applicants will be notified of selection process results by April 8, 2019.